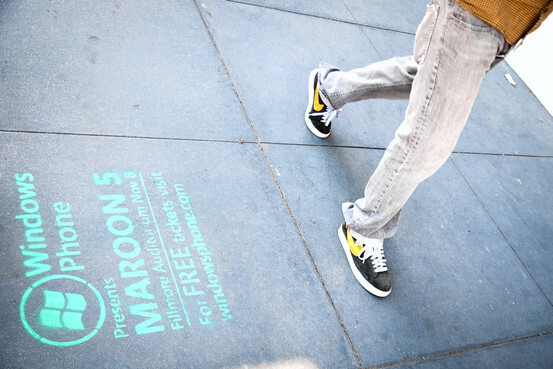 Public Ad Campaign: Corporate Graffiti On Our Streets! Corporate Graffiti On Our Streets! Kids go to jail in Witchita for carrying markers and these guys get a few thousand in fines? Maybe their punishment should be being assigned as a Big Brother to derelict youth, but then again they probably aren't the best role models.